“Astrologer, know thyself.” – Socrates. As an astrologer you really do need to know your own natal chart well. Why not get a blank piece of paper and try to draw you chart from memory. This shows how well you know the ins and outs of your chart. Self-knowledge is the key to understanding others. This includes the good, the bad and the ugly, warts and all. Your journey has brought you here. You can do your own thing. You choose your own path. 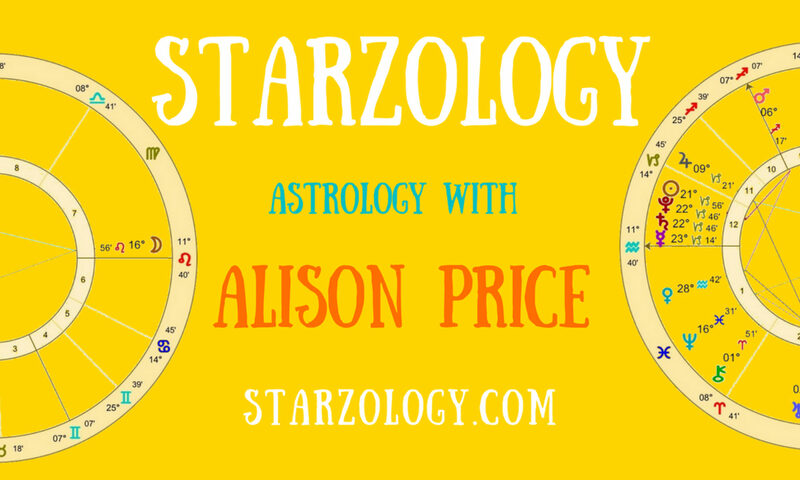 You owe it to yourself to be the type of astrologer that sits well with your planetary indicators. We cannot all be the same type of astrologer. Some explore their astrology through face-to-face consultations, video forecasts, supporting the astrology community via groups, writing or being the spokesman for astrology in the public eye. Write a Sun Sign column. Learn astrology for your own pleasure. Get you name in lights. Live your life in tune with planetary cycles. Your natal chart gives clues as to the type of astrologer you are likely to be. Modern astrologers take Uranus, as the ruler of our craft and the traditional ruler is Mercury. During transits to sensitive planets and chart points in your natal chart external changes may occur to alter your life path. Experiencing progressions to sensitive planets and chart points is a time when internal changes are likely to develop to alter your karmic direction. The above two points (transits and progressions to your natal chart) can suggest times in your life when astrology will begin to loom large. The more forecast triggers happening at once the more likely it will be. As the modern ruler of astrology and astrologers Uranus indicates an astrologer if it is conjoined your ascendant, Sun, Midheaven or Mercury. Or if Uranus is oriental where it suggests your vocation. There are many instances where Uranus aspects the oriental planet in well-known astrologer’s charts. All natal aspects to your Uranus will modify the type of astrologer you are likely to become. Uranus conjunctions are the strongest indicators. When natal Uranus is stimulated by progressions from the Sun, Mercury, the ascendant or Midheaven an interest in astrology will probably develop. Aquarius on the first house cusp shows a personal interest in astrology. On the Midheaven the Water bearer indicates that a business can be made from astrology. When your progressed or directed ascendant or Midheaven enters Aquarius the focus of your life will shift. This change alone will not confirm astrology, but it will if supported by other indicators. The traditional ruler of astrology and astrologers is Mercury the planet of information gathering and dispersal and of scribing the events of the day. When your natal Mercury receives aspects from transiting Uranus astrology becomes an interest. As the philosopher and teacher, Jupiter often conjoins, squares or opposes the Sun or Uranus in astrologer’s natal charts. It also frequently contacts Mercury, the ascendant or Midheaven. When natal Jupiter is stimulated by transiting Uranus or progressed Mercury it may spark an interest and you will seek astrological knowledge. Many factors contribute to an interest in astrology. If you take your passion for astrology a step further it makes sense to look at the career indicators for “An astrologer” in your chart. This can guide you towards fulfilling the potential shown by your natal placements. If you live in tune with your natal chart you are more likely to be satisfied with your life and you can more readily be the type of astrologer your chart suggests, than one which you think you should be, by attempting to emulate those around you. Do you have a strong Uranus or Mercury? What are your astrology indicators?